Bob Boeshaar is an experienced tax attorney. His practice focuses on IRS tax disputes including income tax liability disputes, IRS audits, Appeals, and Tax Court, collection due process cases, installment agreements, offers-in-compromise, liens and levies, employment taxes, innocent spouse relief, and voluntary offshore bank account disclosures. 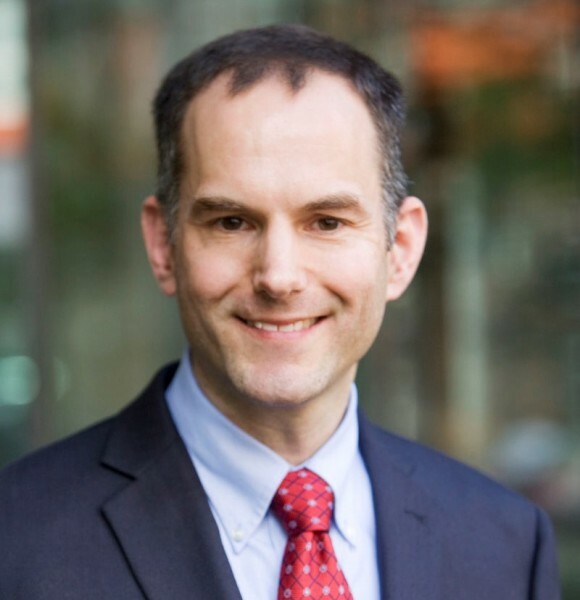 Bob graduated from Willamette University College of Law in 1995 and obtained a Master of Laws in Taxation from the University of Washington in 1998. He spent over 10 years as an attorney for the Internal Revenue Service Office of Chief Counsel where he litigated over 40 cases in the United States Tax Court. Bob has been active in the legal community in the Washington State Bar Association, Tax Section. He has served as the President, CLE Committee Chair, and as IRS Liaison Committee Co-Chair for the Tax Section. He enjoys running, reading, and exploring small towns in Washington with his wife. Bob can be reached at boeshaarlaw.com.